Rebekah Brooks’ PA seems to have told quite different stories to the police over the crucial removal of her boss’s notebooks just before the News of the World closed! Day 77: Rebekah Brooks’s PA today admitted errors in her account to police about the removal of seven boxes of notebooks central to a charge of conspiracy to pervert the course of justice against her and her former boss. 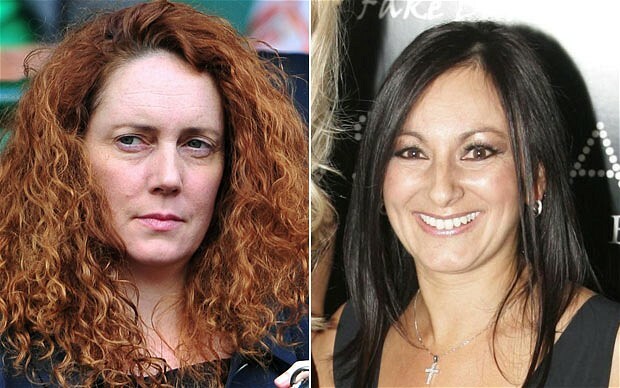 This entry was posted in media, police and tagged beauty column, Cheryl Carter, News of the world, Rebekah Brooks. Bookmark the permalink. That is what the prosecution accused her of doing!